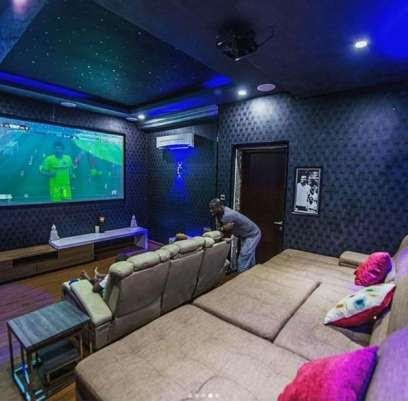 Musical duo, Paul and Peter Okoye of Psquare shared photos of their super mansion on Instagram. The photos displayed. 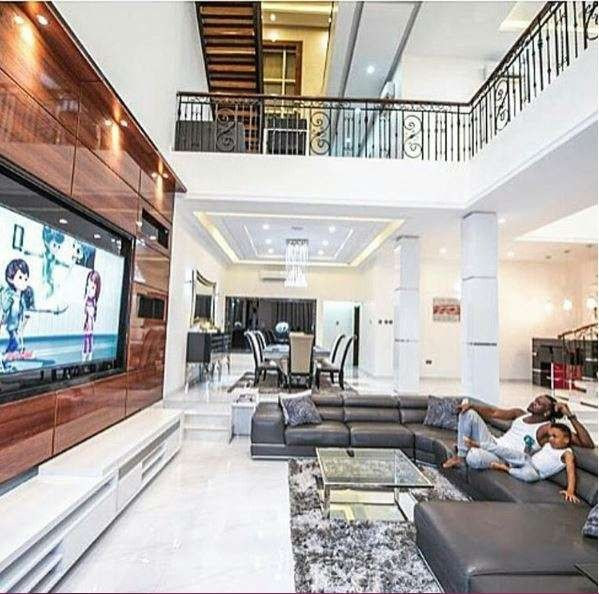 PSquare is considered to be one of the richest and biggest music acts out of Africa. It was gathered that they charge up to $100,000 for performing at shows outside the country. Their latest song ”Away” continues to top major charts and its music video has already exceeded 2 million views on YouTube.